Hanging with Blackout Weekend gets you exclusive discounts and perks on the mountain! Check here for discounted lift and gondola tickets, savings on equipment rentals, hotel and more. New discounts are offers will be added up until the time of the trip so check back regularly. All offers are for a limited time. 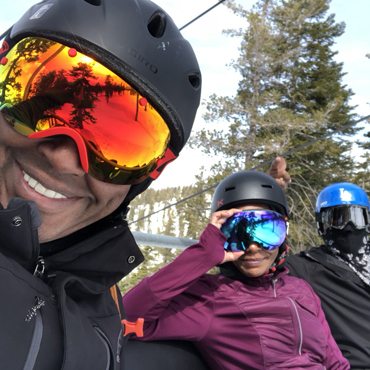 Discounted hotel rooms available until 2/15/19 or while supplies last and discounted lift and gondola tickets will be available for purchase until 2/15/19. 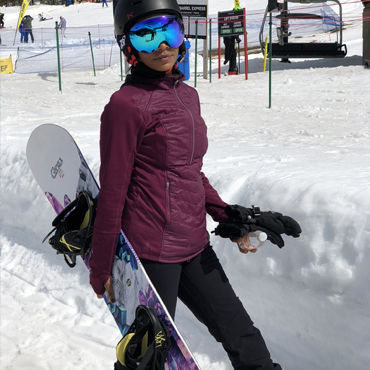 (Friday or Saturday) – Package includes group lesson (Snowboard or Ski), lift ticket, gondola pass and snowboarding equipment. Skiing or Boarding? Wristband holders get access to discounted advance lift tickets at Heavenly. 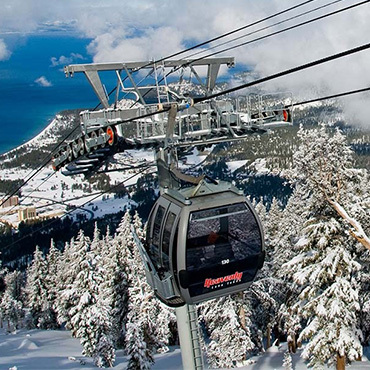 Gondola tickets are included in the lift ticket price. (This does not include equipment rental). This ticket gets you access to the top of the mountain (main lodge) at Heavenly Resort. This pass is only needed by NON SKIERS to access Tamarack lodge, Apres happy hour, tubing and other activities. Gondola tickets are not needed if you purchase lift tickets. 1 hour tubing voucher for use at Heavenly Resort. 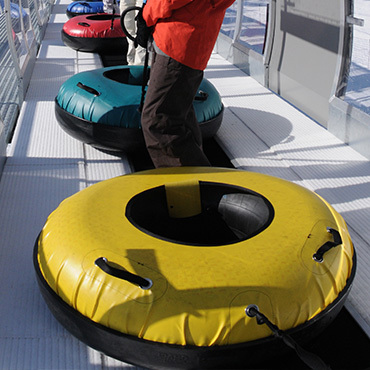 Gondola ticket is required to reach the tubing area. Must be at least 42 inches tall. 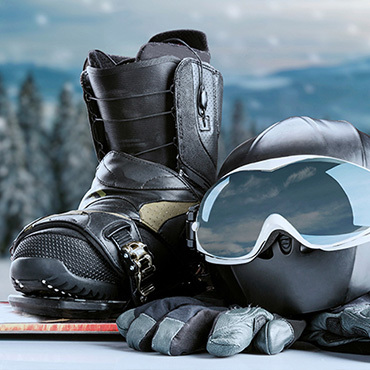 Reserve your equipment rentals early and have them ready when you arrive at the mountain. Use the Blackout discount code and save! 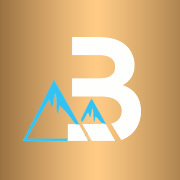 Blackout savings are some of the best on the mountain but are only availabe to those who buy wristbands for the event through our easy 3-step process. Choose your add-ons including discounted lift tickets and more..
Make your payment and grab your tickets! Book your hotel through Blackout Weekend for exclusive discounted rates. Then scroll down and check out our travel section. 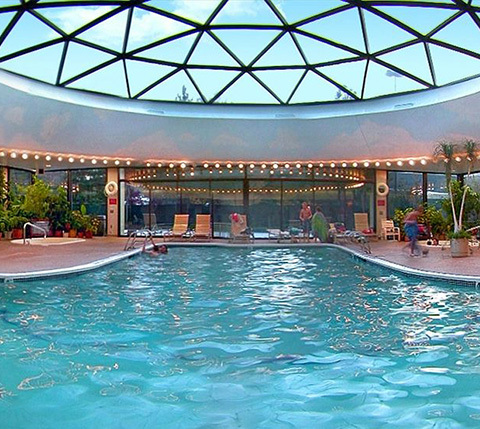 Limited number of discount rates available hotel rates EXTENDED until 2/27/19 Activity Offers EXTENDED to 2/22/19 or while supplies last! 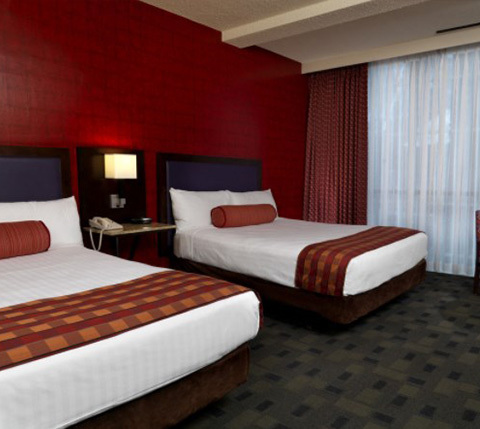 Luxury King = 1 King Bed and 2 separate full bathrooms | Luxury Two Queens = 2 Queen Beds and 2 separate full bathrooms. Short walk to the Heavenly Village & Gondolas. 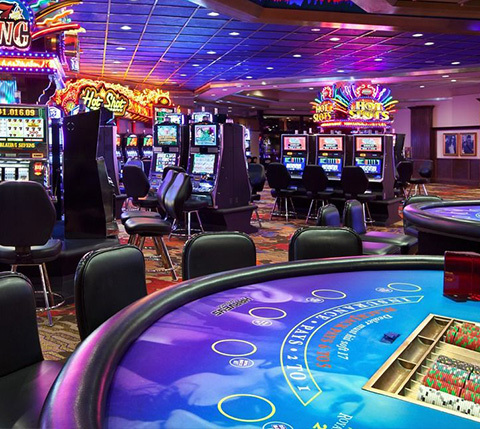 Amenities: Indoor Pool & Jacuzzi | Cigar Lounge | Full Spa | Full Casino with slots and table games | Over 8 restaurants/eateries located on property. Rates are per night, based on single and double occupancy (limited early bird rate) | * Rates do not include event wristband. 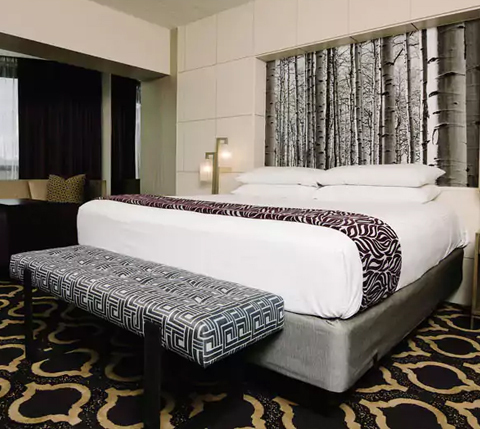 Blackout Discounted Hotel Rooms starting at $85 per night Thursday and Monday - $145 avg per night Friday - Sunday. 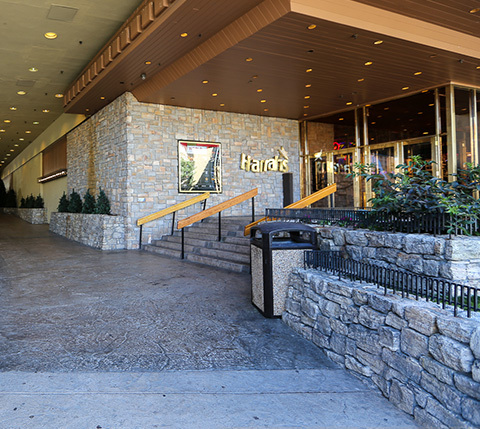 Short walk to Harrah's via tunnel. Mountain Tower Run of House Room Features – 1 King Bed or 2 Double Bed and 1 Full Bathroom . 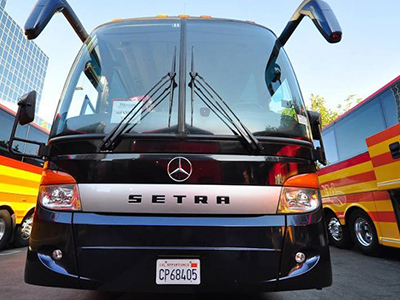 Add our party bus to your package and travel from Oakland or Sacramento with your fellow BlackOut Weekend attendees. 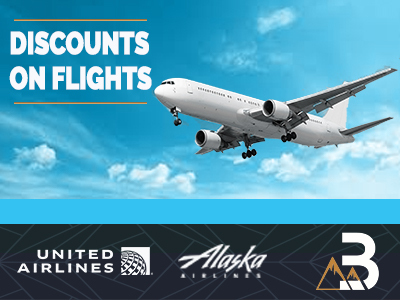 Round-trip tickets start at $99 per person. Want the experience fly into Oakland or Sacramento and join us. Flying Into Reno? Take The Shuttle To Tahoe! 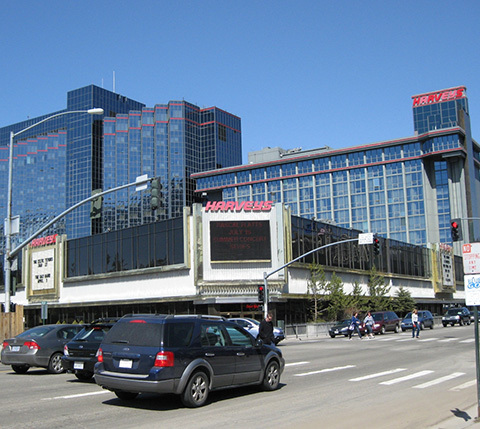 DAILY SHUTTLE SERVICE from the Reno/Tahoe International Airport to South Lake Tahoe provided by South Tahoe Airporter. Click here for rates and info. Join our newsletter and get the latest updates, news & offers. 2018 © Copyright Blackout Weekend All rights Reserved.